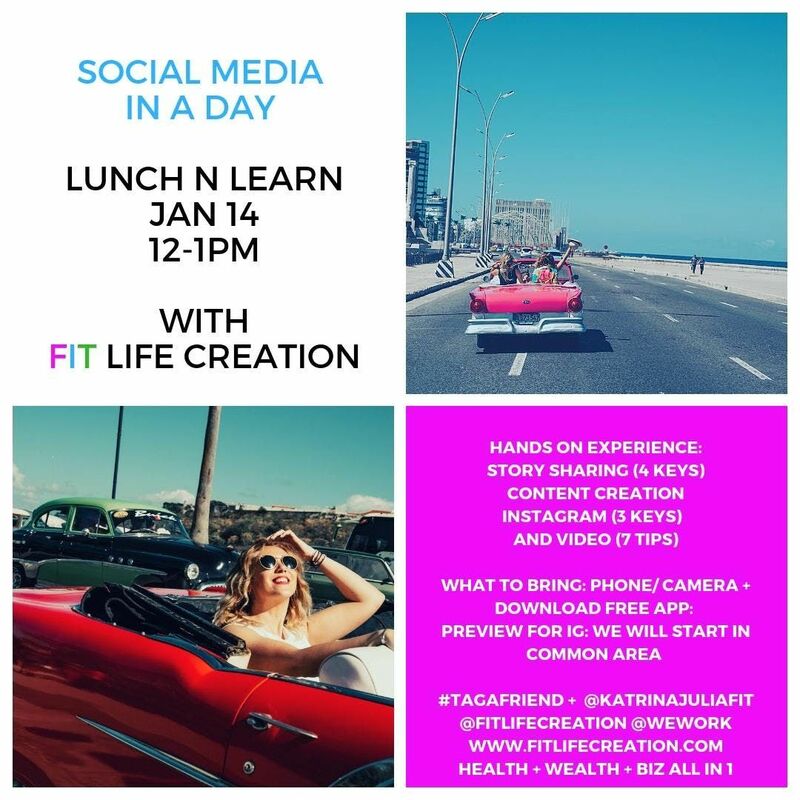 www.fitlifecreation.com/programs if you purchase by the deadline! PLEASE SHOW UP BETWEEN 5:30 - 6pm AS WE GREET YOU IN LOUNGE AND WALK YOU OVER. Want more? Check out our courses and expeirences! You may park at parking next to Berkshire Terminus or at Terminus Garage. Look for building "Berkshire Terminus" and check in up front at Lobby.